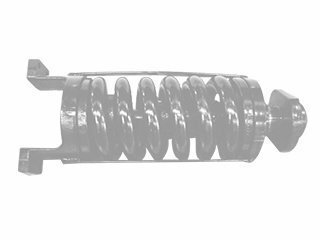 Have you noticed that your transmission distributor went badly ? Some speeds shift badly or not at all ? 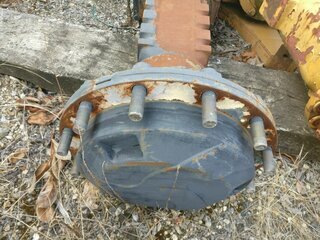 It is surely your hydraulic transmission gearbox that is defective. CODIMATRA, your company specializing in the marketing of second hand spare parts and materials for public works, offers you a wide range of quality transmission distributor dispensers, at the best price. What is the role of a transmission distributor? 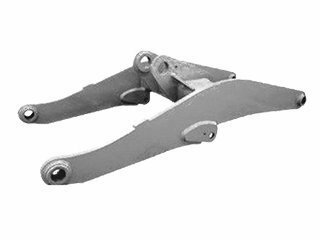 The hydraulic gearbox distributor is an important part of our public works machinery. 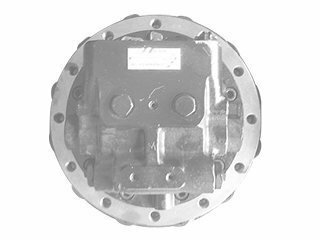 Indeed, this transmission distributor will orient the pressure and the hydraulic flow to the gearbox to select the right speed according to the advancement of your machine. When to change your transmission distributor? Your transmission distributor is leaking? Metallic flakes damaged the gearbox? These factors result in a mandatory replacement of your hydraulic gearbox distributor. It is important to drain your hydraulic system for this operation to remove any foreign material that may damage your new distributor. 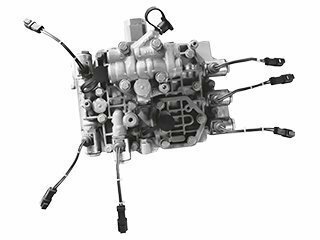 To help you choose the model of the transmission distributor you need, call on the expertise and professionalism of the CODIMATRA’s teams. They are at your disposal to answer all your questions or for any additional information. 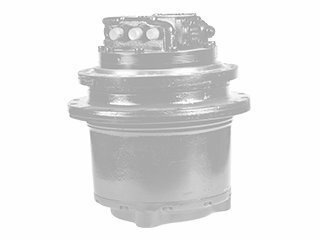 The transmission distributor will be shipped to you as soon as possible so that your professional activity is not penalized by a possible breakdown. Contact our teams by phone, at +33 553 985 578, so that they can advise you. On the other hand, if you have found the product you need you can apply for a quote directly online. The experts at CODIMATRA undertake to reply to you as soon as possible.